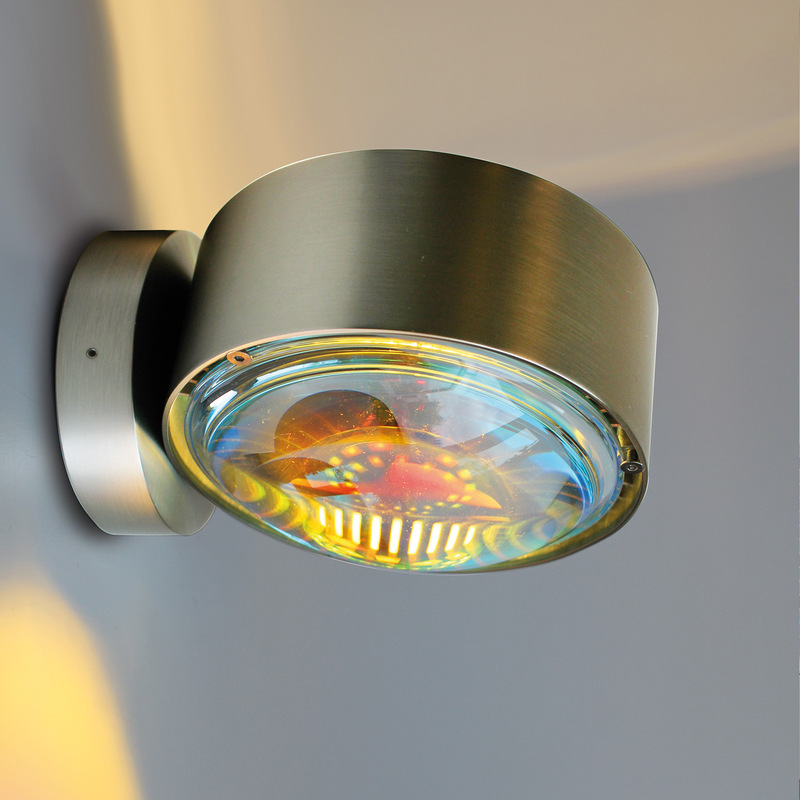 The German lighting company Top Light presents the Puk Maxx Wall another addition to the highly diverse Puk series. Like the other examples of this family of lights offers the Puk Maxx Wall a variety of choices for customizing the desired light. So between the wall, clamp and mirror luminaire, further between different surfaces, glasses and a light color filters selected which is exactly adapted to the specific individual needs. Top Light responded with the production of the Puk series on the diverse life situations and the desire for individualism, which have increased the need for richly varied and personal designs.